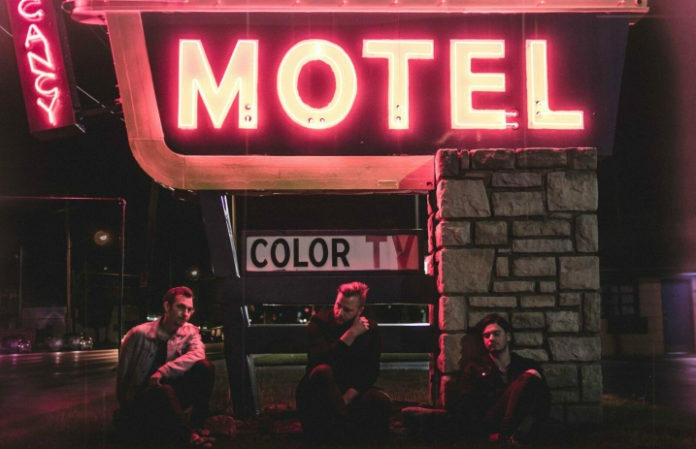 New Jersey alt rockers Modern Chemistry are exclusively premiering new track “Tripping Over You” off their upcoming debut album Everything In Gold right here on AP. Since their formation, Modern Chemistry have self-released three EPs—one of which was produced by Adam Lazzara of Taking Back Sunday—and have toured with Frank Iero and Mayday Parade, among others. Their new album, a self-proclaimed collection of “moody pop songs,” was produced by Paul Leavitt (the Dangerous Sumer, Have Mercy) and is set for release July 7. 07/24 – Dallas. TX @ Gas Monkey Live! What are your thougths on Modern Chemistry's new song? Let us know in the comments below!